2. Who must yield at a freeway entrance ramp? A vehicle already on the freeway. A vehicle entering the freeway. Is legal, if you are the parent. Is not restricted by law. Is legal, if the minor's parent or legal guardian is present. Look down the road 2 to 3 seconds ahead of your vehicle. Keep as close as possible to any vehicle ahead. Keep your eyes still and look only straight ahead. Look down the road 10 to 15 seconds ahead of your vehicle. Back quickly and use side mirrors to guide you. Tap your horn and look through the rearview mirror. Do not depend on your mirrors. Parallel to and touching the curb. Away from the side of the road. Parallel to, and 6 to 12 inches away from the side of the road. Toward the side of the road. Is not necessary, if you are pregnant. Reduces the risk of serious or fatal injuries in crashes. Is not necessary, if you make frequent stops. Until it seems safe to do so. 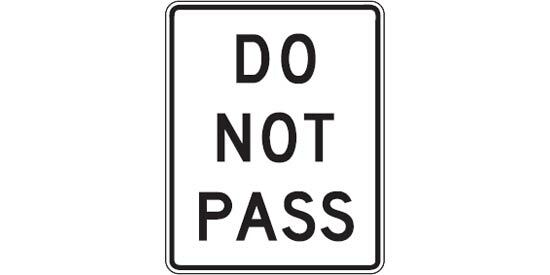 Until after you pass the sign. Other vehicles for any reason. Immediately move the animal to the side of the road. Report the accident to DMV within 24 hours. Call nearest humane society, police or CHP. 11. What is true about double parking? It is illegal under all circumstances. It is illegal only if you leave your car. It is legal if you are making a delivery. 12. When is it legal to use a cell phone without a hands-free device while driving? When stopped at a red light. Whenever it seems safe to do so. When making a call for emergency assistance. Must be treated as a barrier and not be crossed. May only be crossed to make left turns or U-turns. 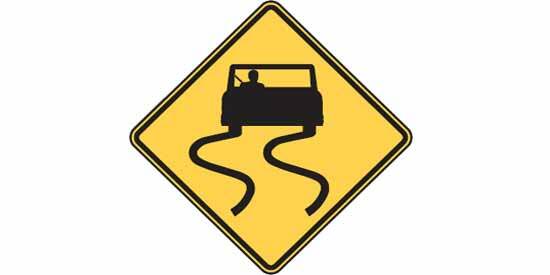 May be crossed to begin or end left-hand turns. Drive as close as possible. Should be obeyed only where there are no signs or signals. Is only advisory, but proceed with caution. Is always safe where the speed limit is 45 mph or less. 18. What should you do when a law enforcement officer is directing traffic? Always pull over and stop. Vehicles on the through road must yield. Vehicles on the through road must be given the right-of-way. Any vehicle on a driver's right must be given the right-of-way. Drive in the fast lane to get to your destination quicker. Keep windows closed to avoid irregular sounds. Change lanes frequently to keep alert. Pull over safely and take a 10-20 minute nap. Must drive slower than other traffic for at least 200 feet. Should wait for the first vehicle to pass, then pull into lane. Need a large enough gap to get up to the speed of traffic. If the child is unattended, but the vehicle's engine is running. If the child is attended by someone 12 years of age or older. If the child is unattended, but it is not a very hot day. If the child is unattended, but secured in a federally-approved child passenger restraint system. No more than 200 feet before making a right turn. Whenever bicyclists are not present. Pass as quickly as possible. Stop only as long as children are crossing the street. Stop on the tracks if no train is approaching. Cross the tracks on the left side of the road. Give the angry driver plenty of space. A fine of no more than $2,000. Imprisonment in a state prison for up to seven years. California Permit Practice - 30 Questions You got %%score%% correct answers of %%total%%. %%details%%. This California DMV Permit Practice Test has 30 essential multiple-choice questions from the DMV permit examination. Take the test. It is an easy way to prepare and study for your CA learner’s permit. 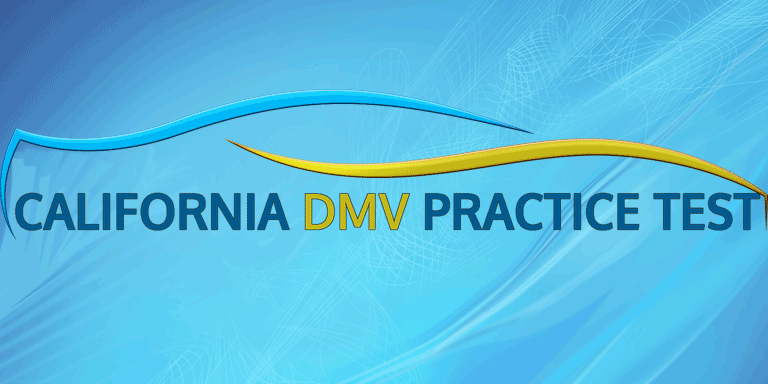 Driver’s Prep – California is the largest online provider of DMV testing. They have designed each permit practice test specifically for the CA DMV. You will not get unnecessary questions that aren’t included in the California question bank. You can find all answers in the official DMV Driver Handbook. Get a copy and read it before attempting the real examination. How Many Questions are on the California Permit Test? The real California permit exam has 46 questions. You must correctly answer 38 questions to pass the examination. If you are over 18 and applying for an original driver license, the official test has 36 questions. On this test, you must answer 30 questions correctly. If you pass your examination and have never been licensed before, you will be issued a permit. With a permit, you must drive with an accompanying adult who is 18 years of age or older and have a valid California license. A California renewal test has 18 questions. Be the first to comment on "California Permit Practice – 30 Questions"